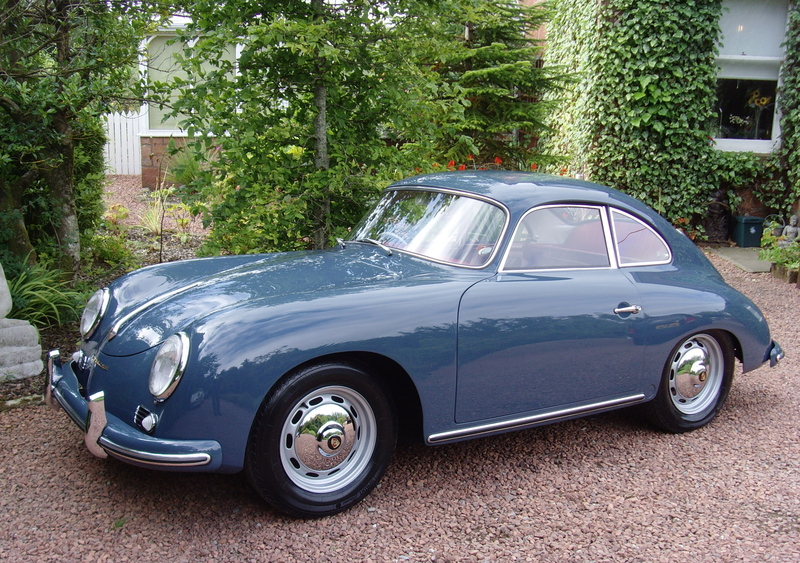 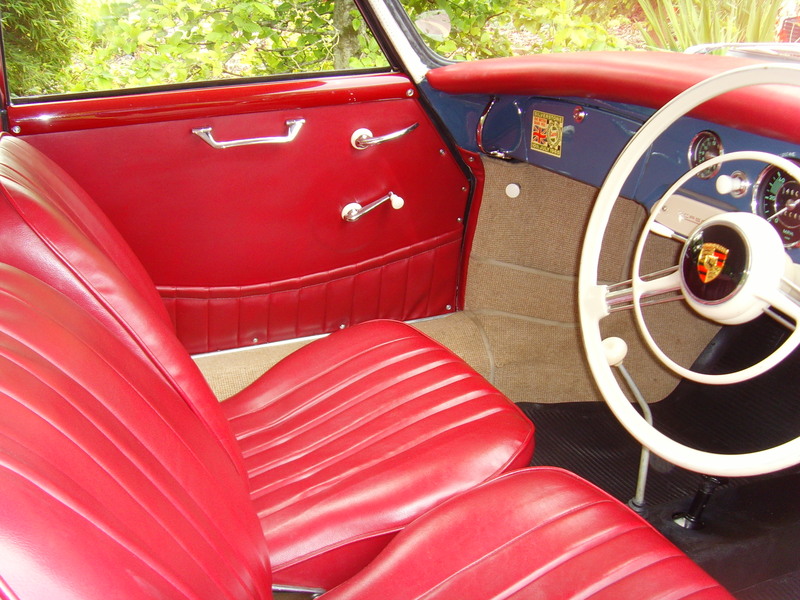 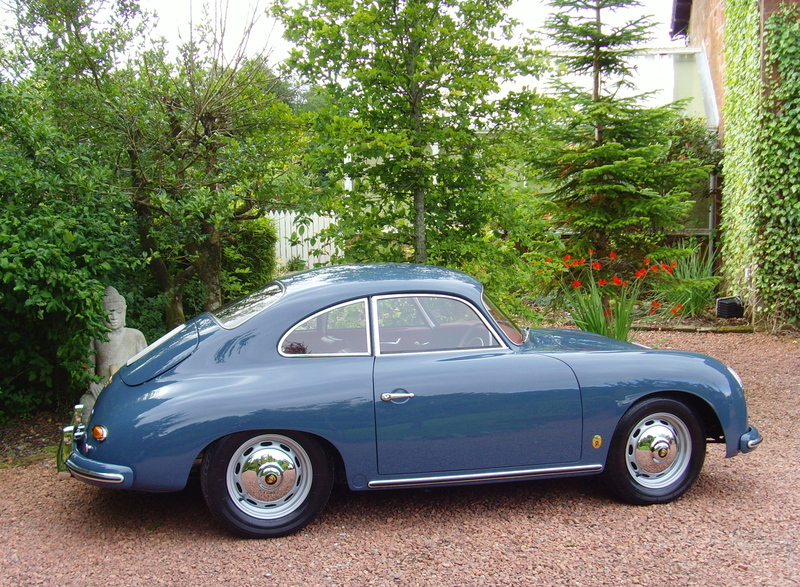 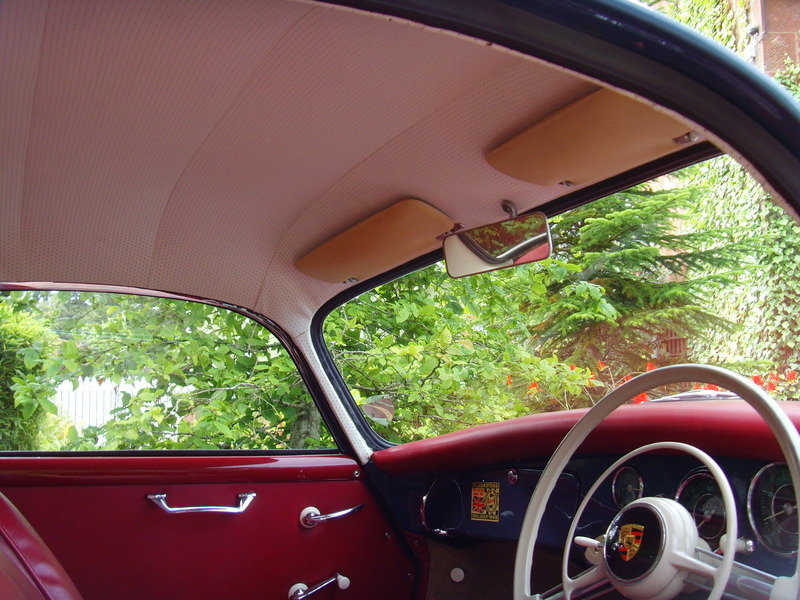 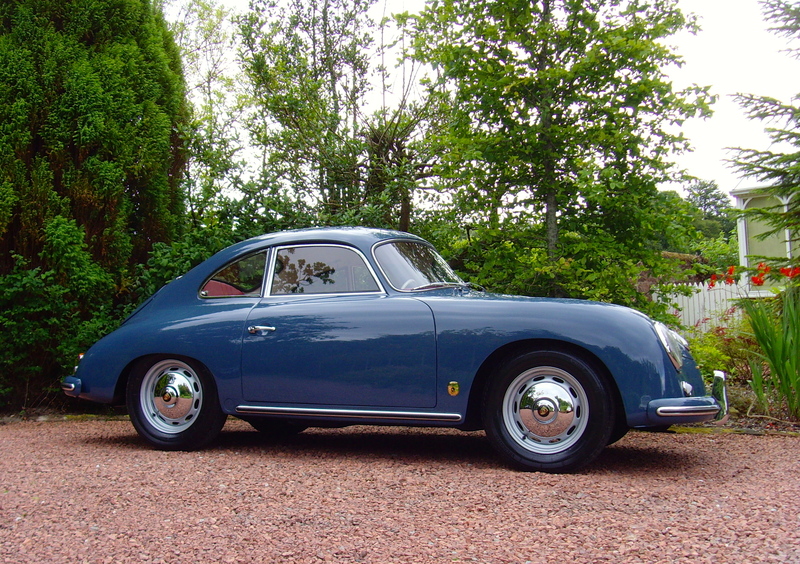 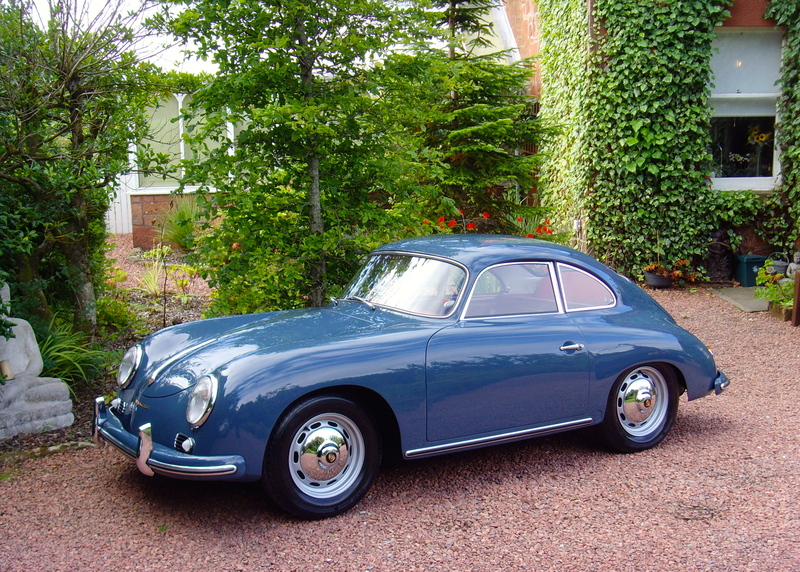 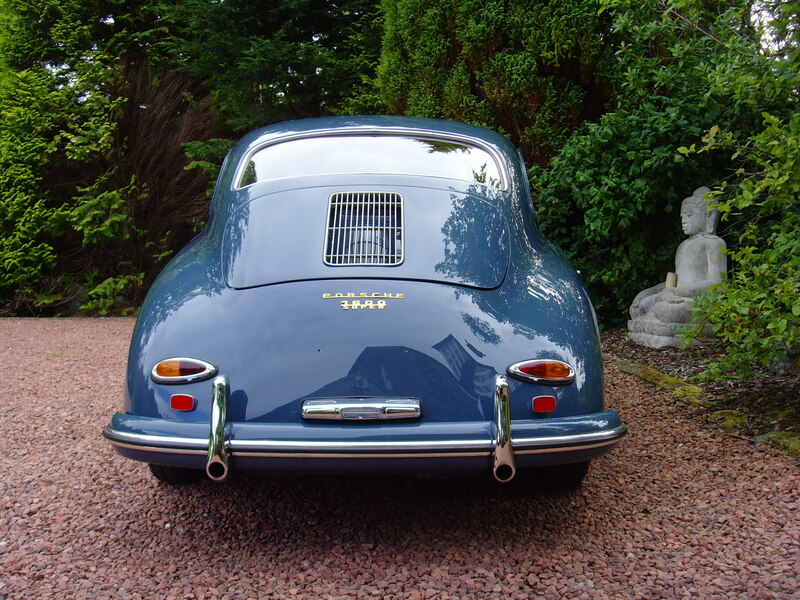 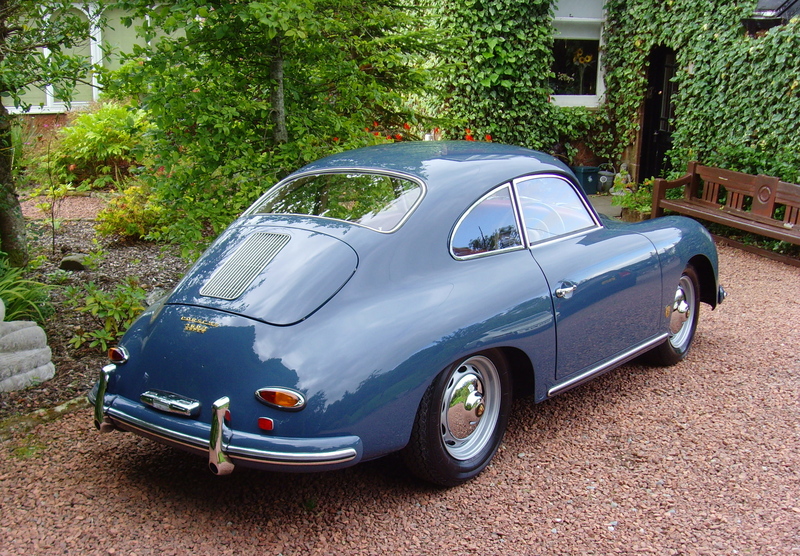 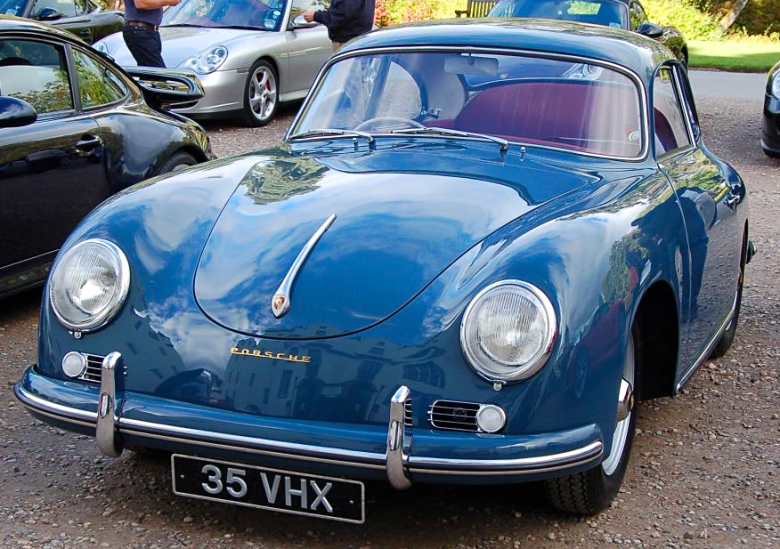 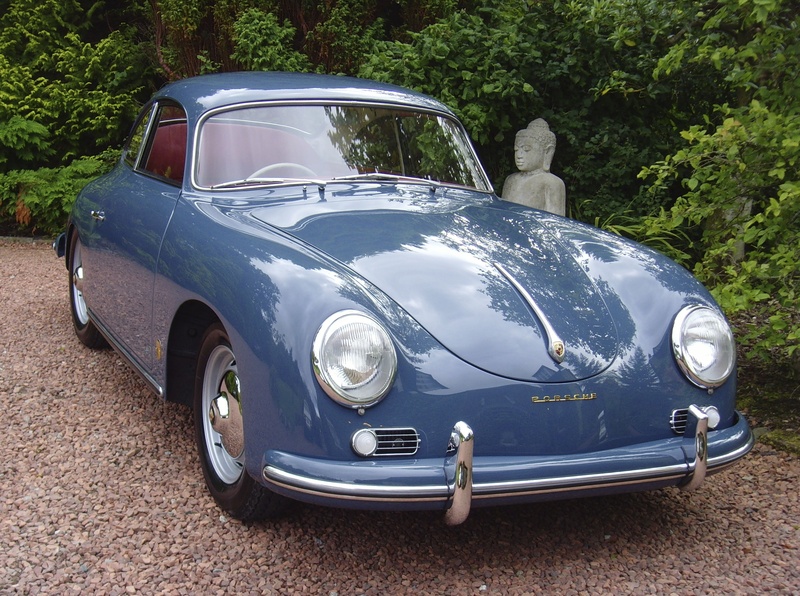 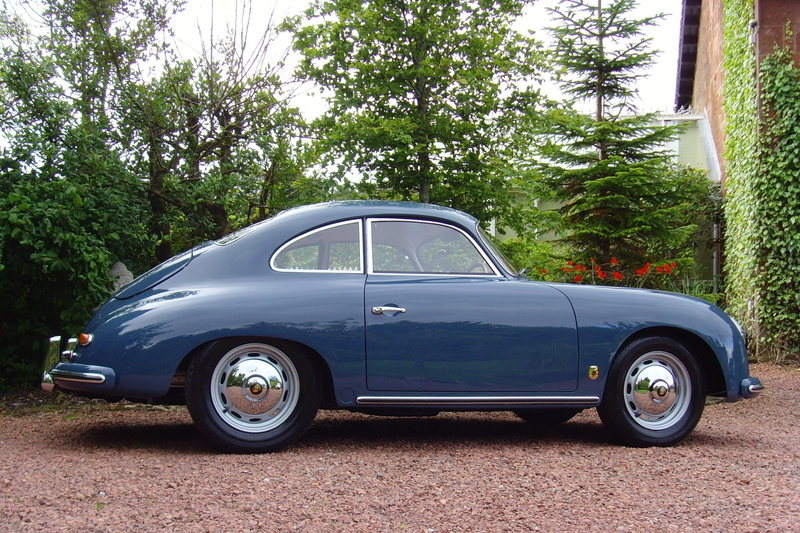 Border Reivers are delighted to be selling this stunning and rare RHD,Porsche 356A coupe. 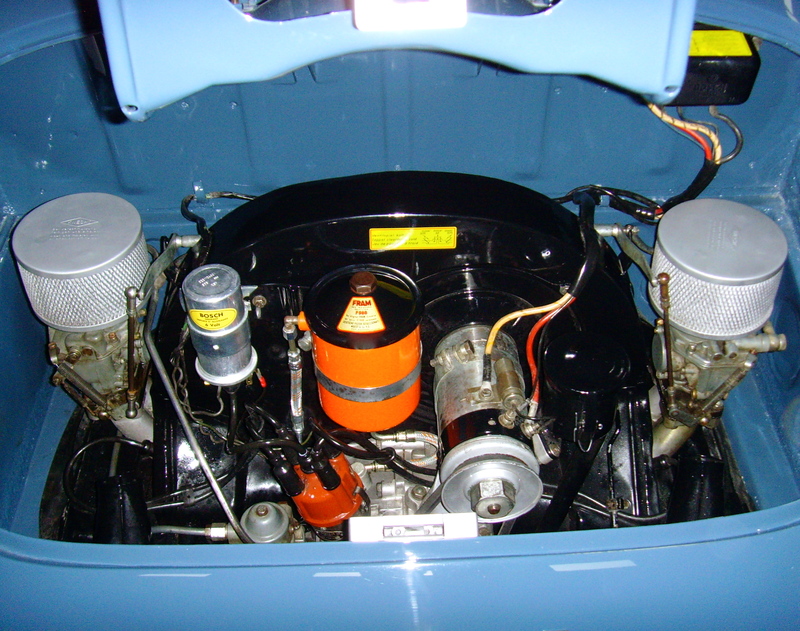 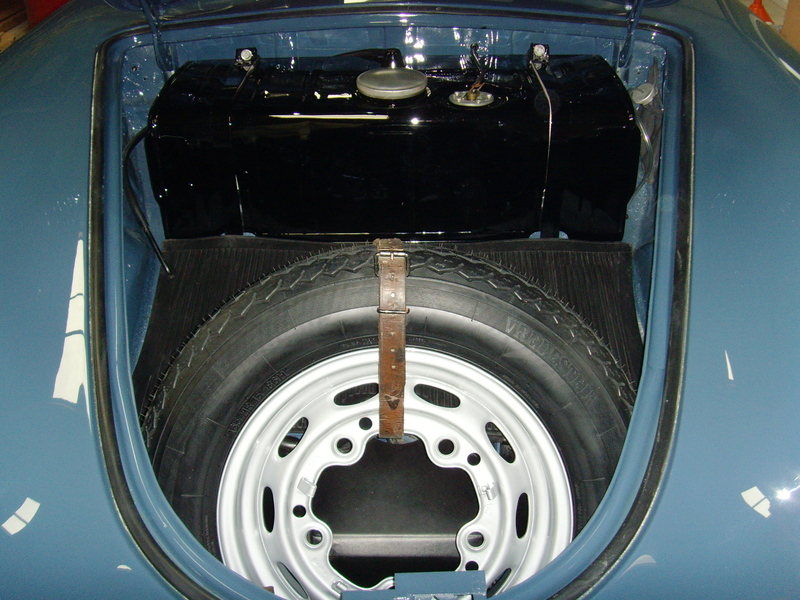 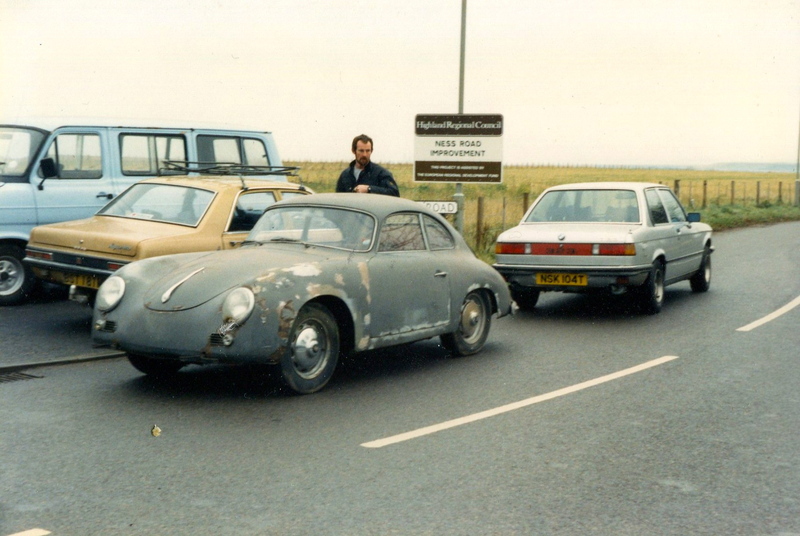 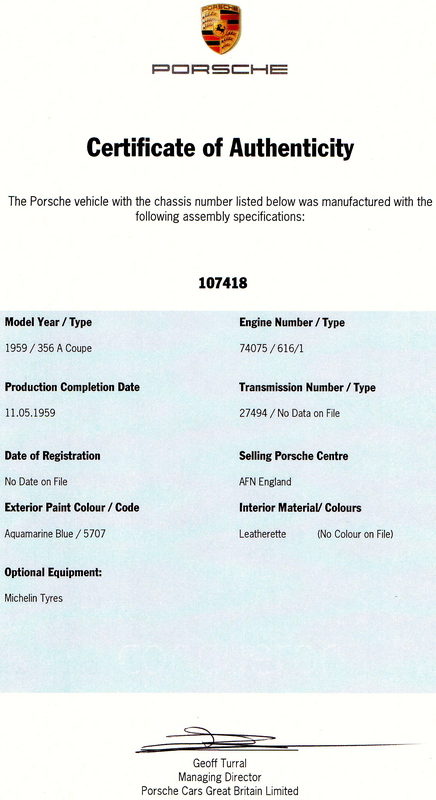 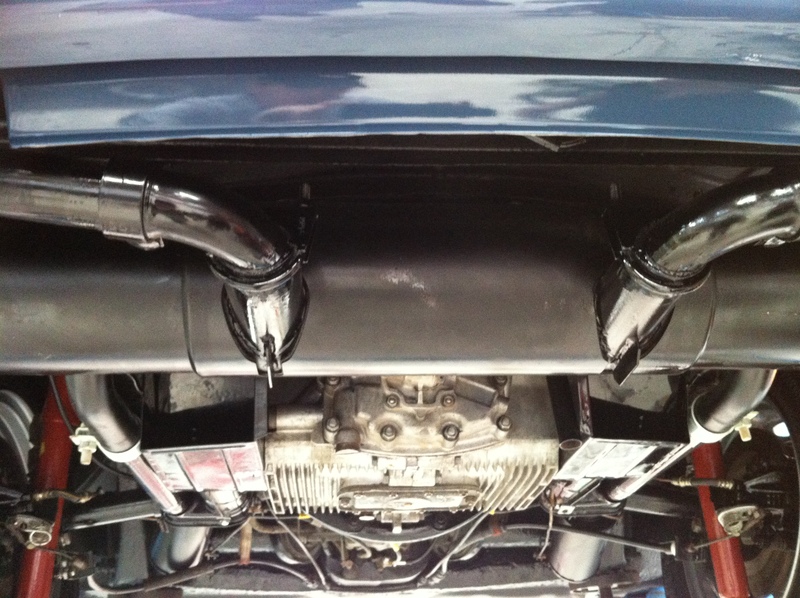 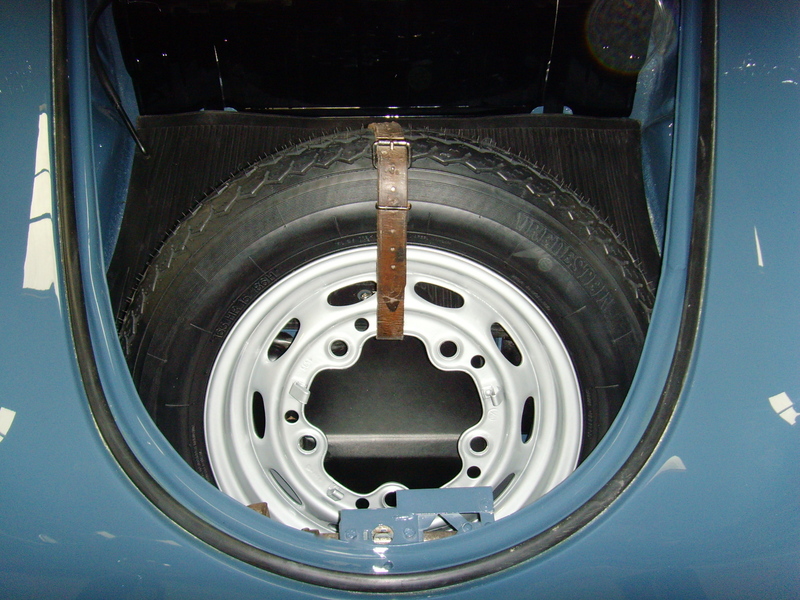 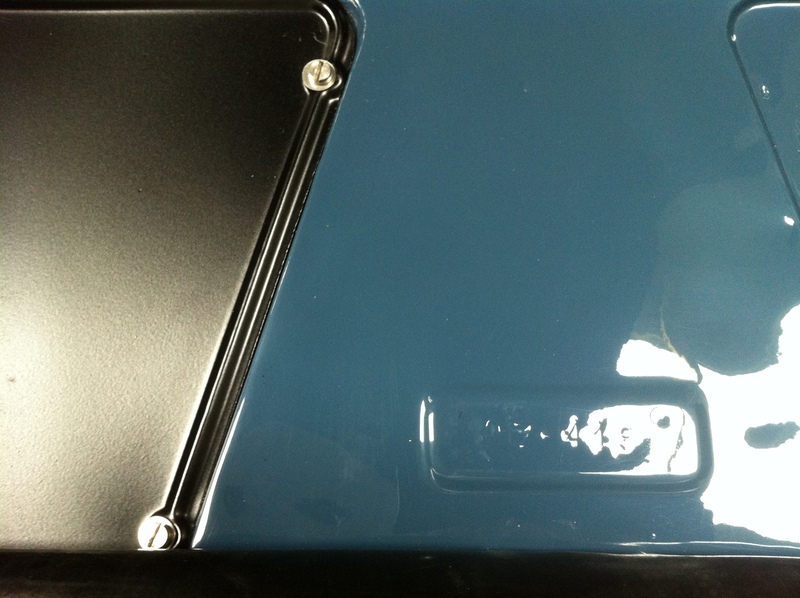 This is a Matching number car,absolutely everything matches Not only does the Engine,Gearbox and Vin numbers match the certificate of Authenticity from Porsche but all the body numbers on the inside of the doors,boot lid,bonnet and hinge covers all Match .This extends to 4 of the road wheels & the sender unit ,which are all date stamped.This is because this car has all its original body panels. 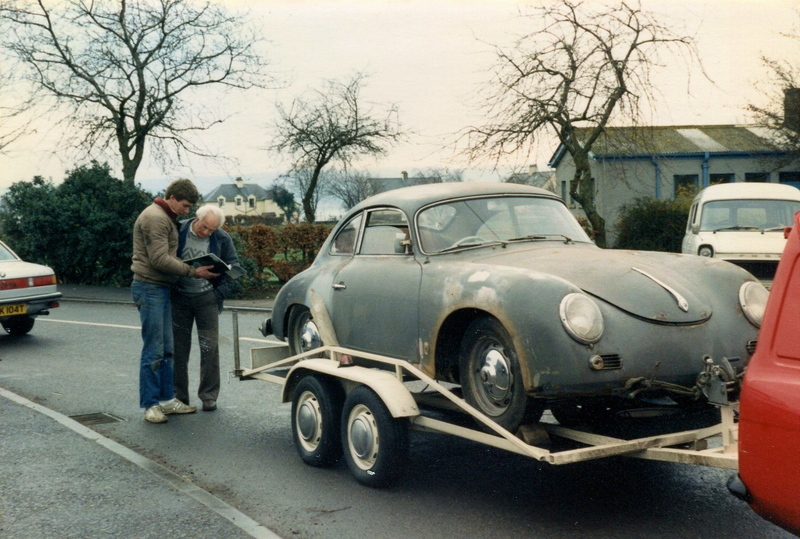 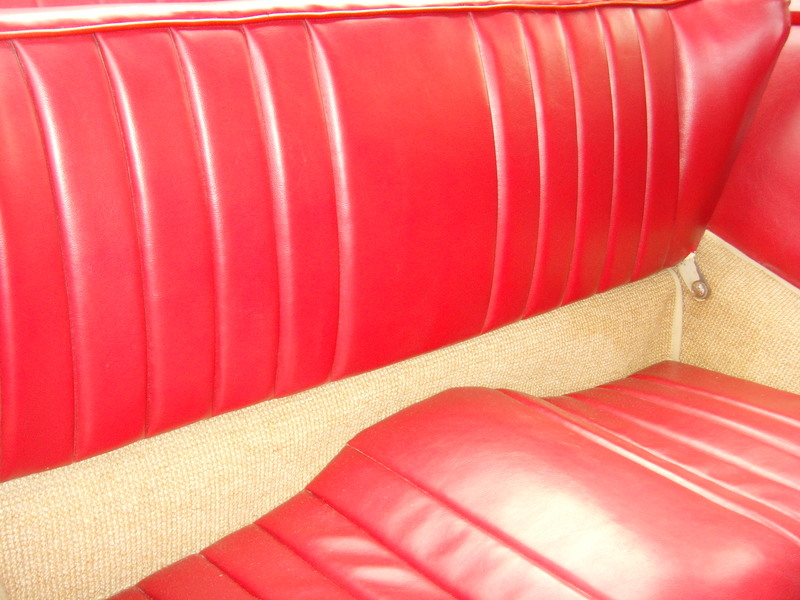 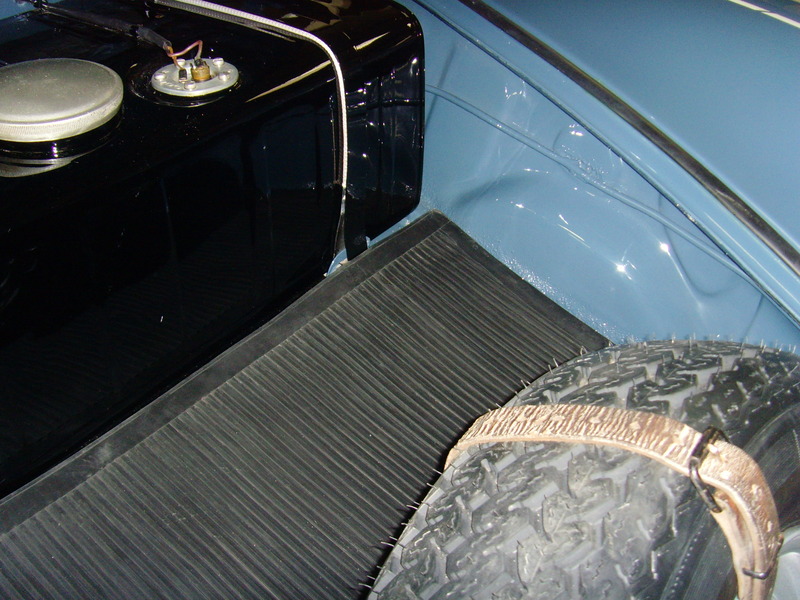 With the exception of the floors,which have been replaced.We have the original buff log book confirming it as being supplied by AFN now Porsche UK. 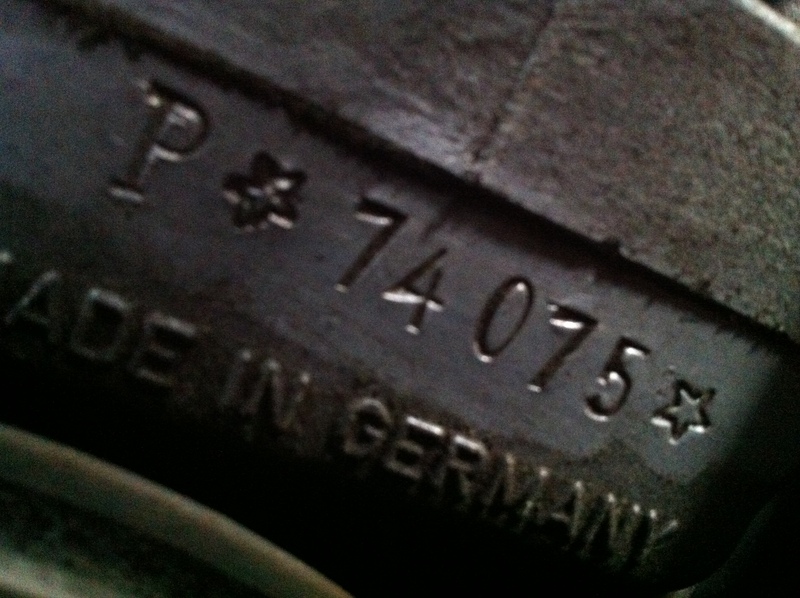 Making this a 5 owner from new car. 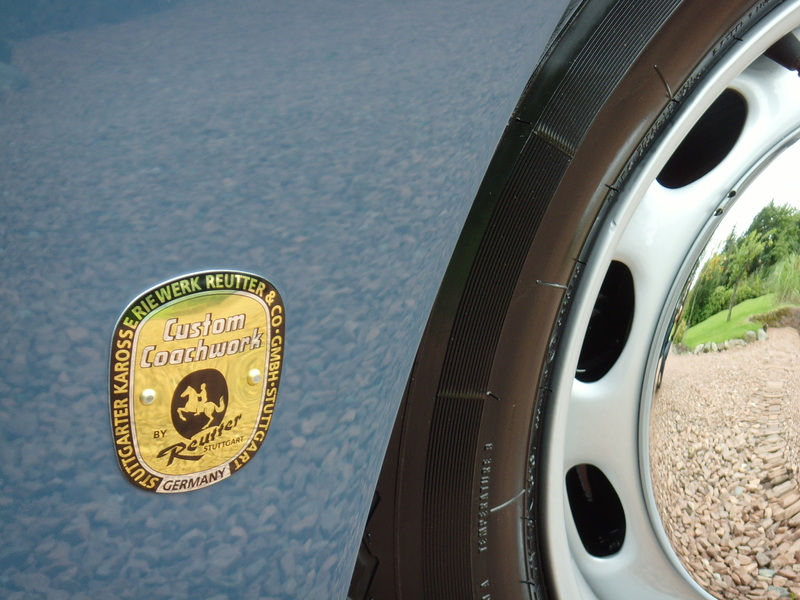 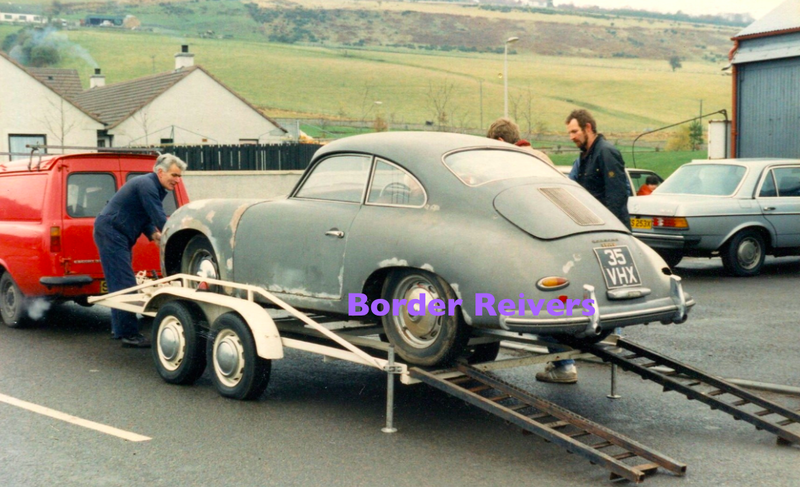 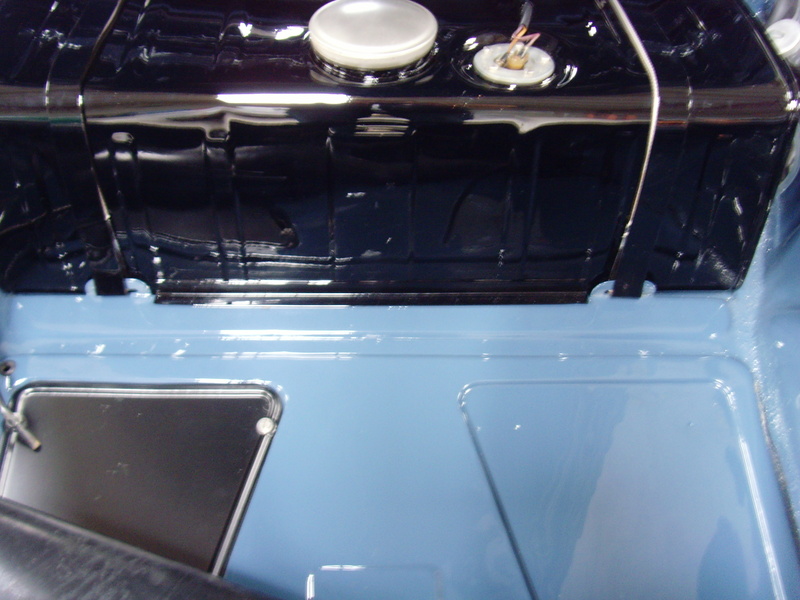 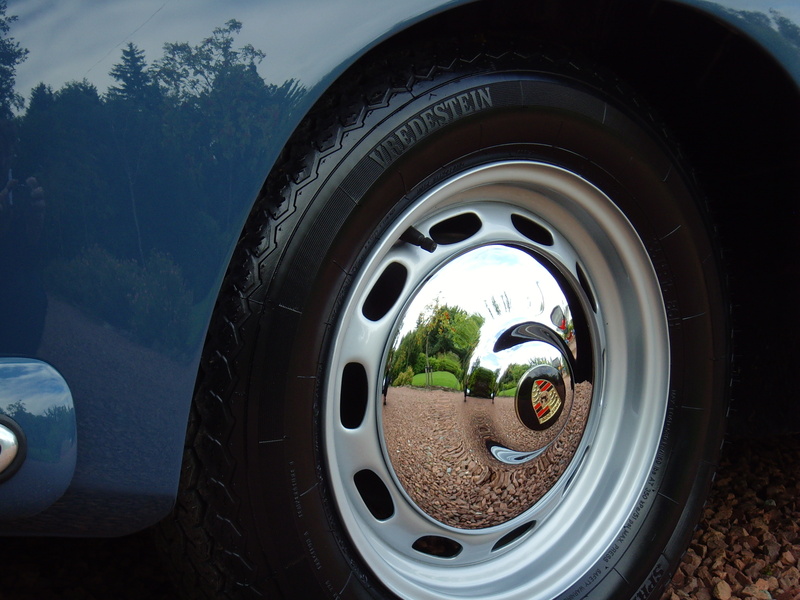 Border Reivers have carried out preservation work which included a bare metal repaint and these photos do not adequately reflect the beauty of this car. 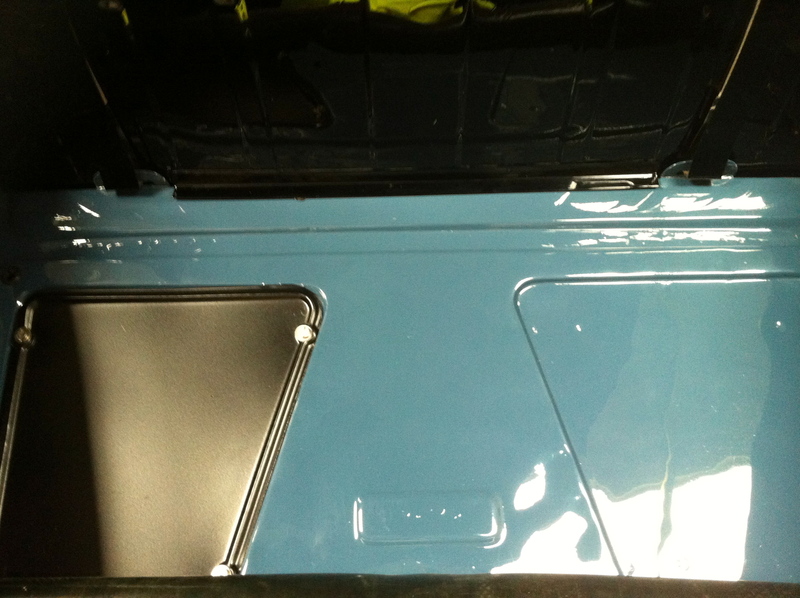 When viewing the car in person the richness of the colour comes out much better and only then can you truly appreciate the quality of the paint finish. 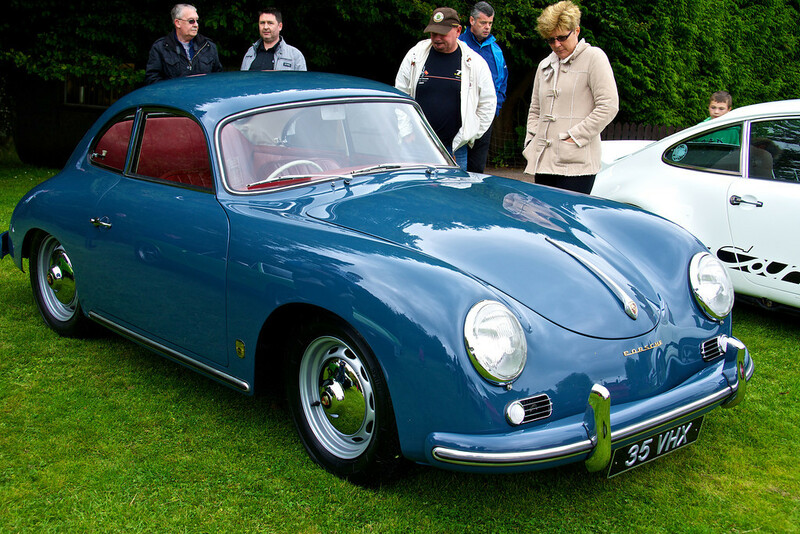 * note * This car took 1st prize at the largest gathering of Porsche cars ever seen in Scotland on the 1st of September 2013, It also won best early air-cooled at the Scottish National Concours 22nd Sept 2013.